It takes a traveler to know a traveler and whenever we can, wherever we can, we like to spend a few months each year travelling, exploring and experiencing new places! 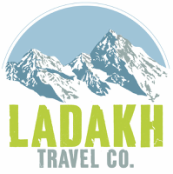 We also believe in sharing our knowledge and travel experience so when it comes to planning tours outside of Ladakh we are happy to help - but only to places that we have personally traveled to, with partners that we know and trust. 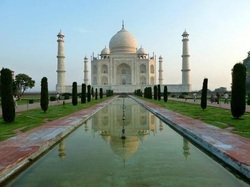 We have ideas and suggestions for travel all over India! We can arrange transport, accommodation and guides to many other popular tourist places and we can also give some suggestions about hidden gems and places that we have stumbled across on our own trips! Interested? Check out our sample itineraries below. 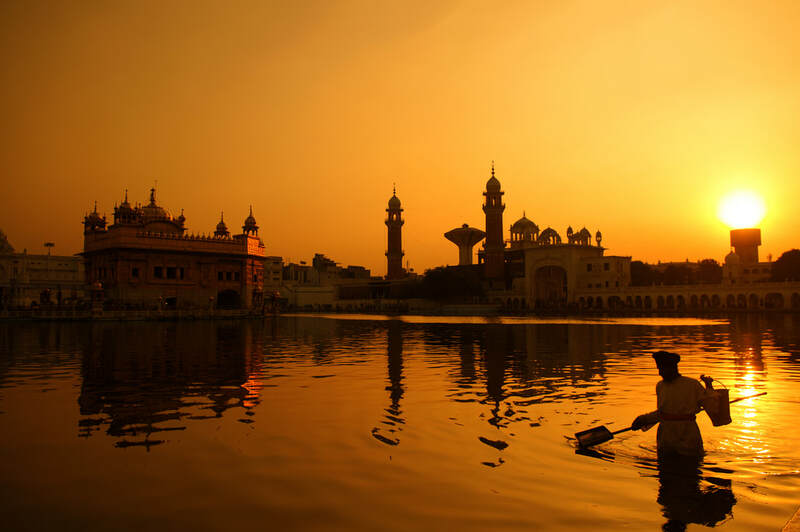 A whirlwind tour through five states, this tour will give you a brief glimpse of India's diversity. 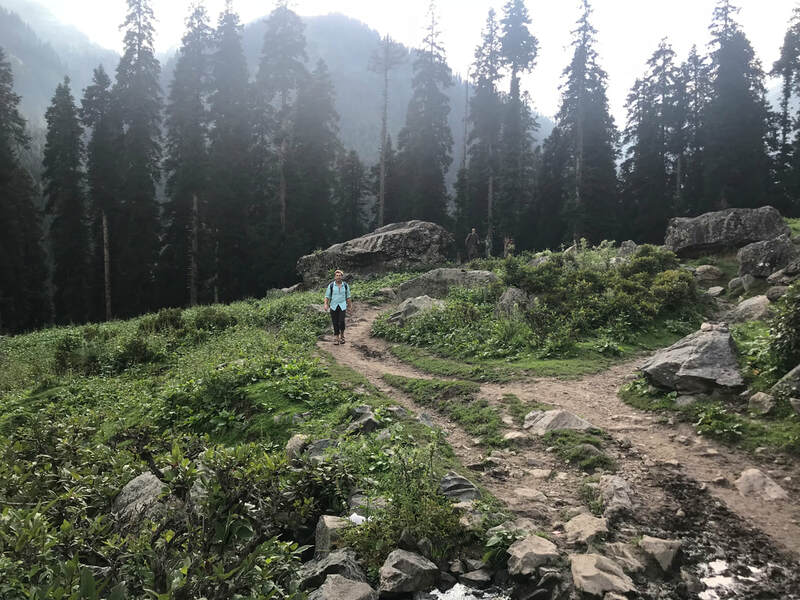 The perfect long weekend which gets you away from Delhi and into the hills! Looking for a cooler climate but scared of high altitude destinations? 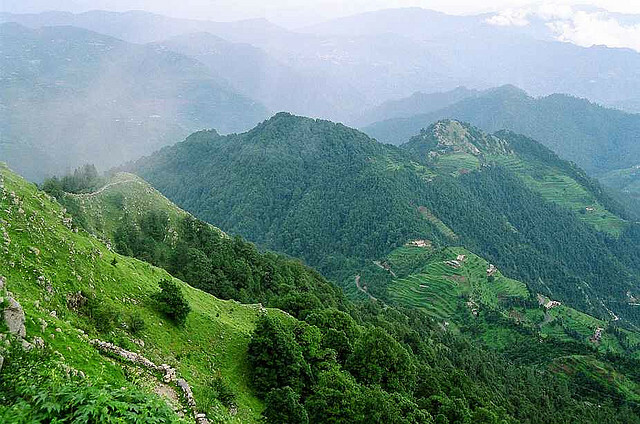 Head to the lush green hill-station areas of Himachel Pradesh. ​When our friends and relatives asked us to design a 'Best of North India' tour - with visits to all our favourite places... this was our plan! 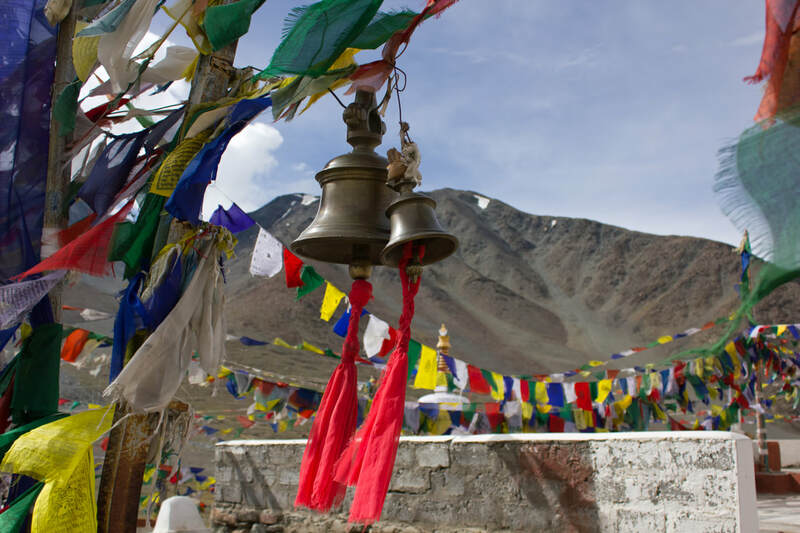 Our Spiti Valley tour makes a great extension to any of our tours that enter or exit from Manali. 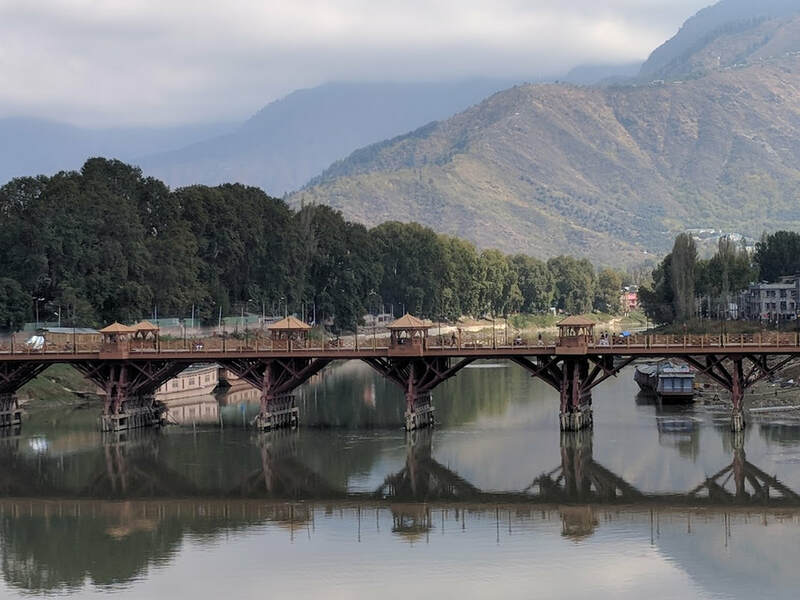 Cover the highlights of Kashmir in a tour that suits your pace. 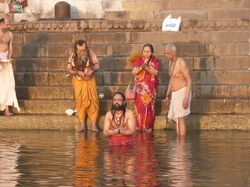 This tour also makes a great extension to our Ladakh based itineraries.